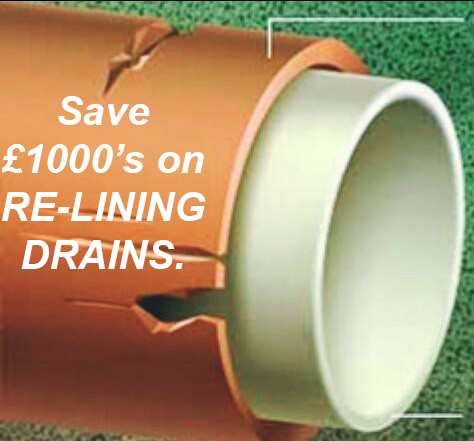 Drains First provides emergency and planned maintenance service to commercial and domestic clients. We have over 30 years experience in drain maintenance and drain repair, all our technicians are friendly and professional, our methods are modern and efficient. We have a full range of modern drain cleaning equipment capable of cleaning any pipes and drains from a household sink to a 12″ sewer. All our vehicles are fitted with on board High Pressure Water Jetting Machines. Water jetting allows us to use high pressure water jets to clear blocked drains without the need for chemicals that can damage the environment. Drains First are specialists in CCTV surveys of drains, our highly qualified technicians can quickly identify problems such as blockages and damage without the need to dig into the ground to inspect the drain. 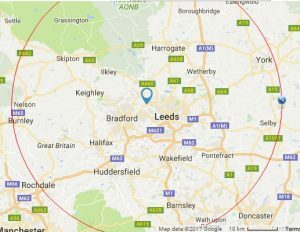 Our engineers are extremely experienced in relining and excavation work with minimal disruption to the customer. Graffiti is an on going problem that can be unsightly, graffiti can be cleaned from most surfaces with the best possible results without unnecessary shadows. For examples of our work please visit our gallery.